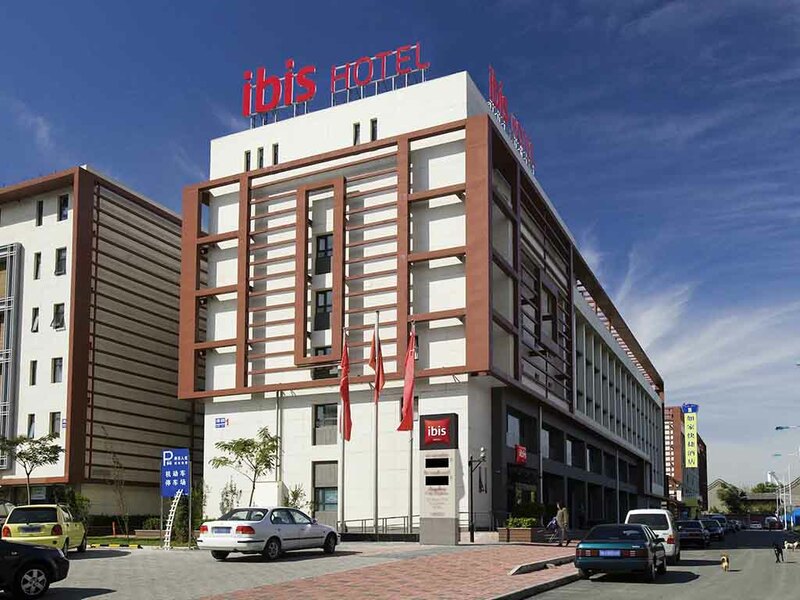 Ibis Tianjin Tian Wei Hotel is located in center of Tianjin, 30-45 minutes away from Tianjin Binhai Airport by car; drive from Tianjin Railway Station (Beijing-Tianjin high-speed rail) is only 10 minutes. Tianjin is a historic city, Haihe River, Tianjin Eye, Ancient Culture Street, Compassionate Monastery and Nanshi Food Street are all within a 3 km from the hotel. The hotel has 152 rooms, facilities including restaurant, bar, business corner and broadband WiFi.